The wind turbine E-126 EP3 3.0MW is a production of Enercon GmbH, a manufacturer from Germany. This manufacturer has been in business since 1984. The rated power of Enercon E-126 EP3 3.0MW is 3,00 MW. 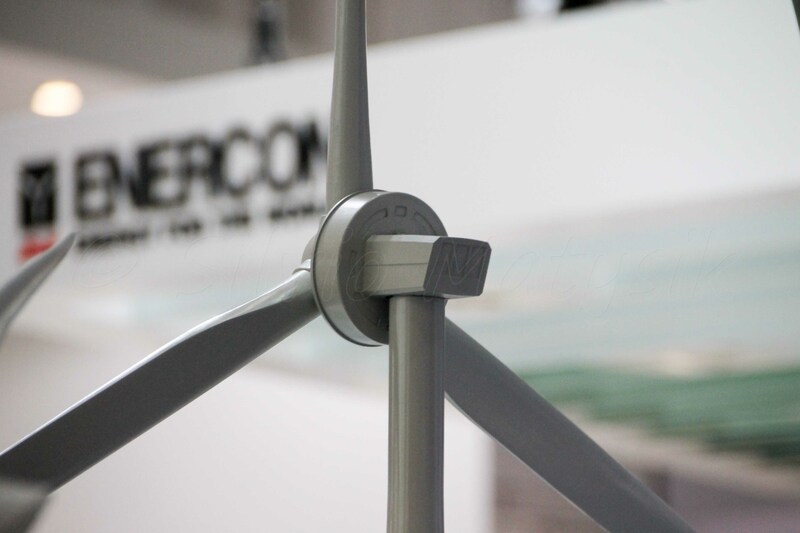 The rotor diameter of the Enercon E-126 EP3 3.0MW is 127 m. The rotor area amounts to 12.667 m². The wind turbine is equipped with 3 rotor blades. The Enercon E-126 EP3 3.0MW is fittet with a direct drive gearbox. In the generator, Enercon GmbH sets to synchronous. The manufacturer has used one generator for the E-126 EP3 3.0MW. At the mains frequency, the E-126 EP3 3.0MW is at 50 Hz. In the construction of the tower, the manufacturer uses steel tube / hydrid - site specific. As corrosion protection for the tower Enercon focuses on painted. Manufacturer of the tower is Enercon. There is one picture of the wind turbine E-126 EP3 3.0MW. One model has been entered to the wind turbine. This is the Enercon E-126 EP3 3.0MW - Fair model. Power data for the E-126 EP3 3.0MW of Enercon are not stored in the system. The Enercon E-126 EP3 3.0MW has been listed since 30.09.2018.